Keg Collars or Keg Tags are one of the specialised products we offer here at Onpack. Designed to assist small and large breweries in expanding their brand, keg collars are a unique addition to the humble keg, transforming them from a standard drum to a standout feature for any brewer. 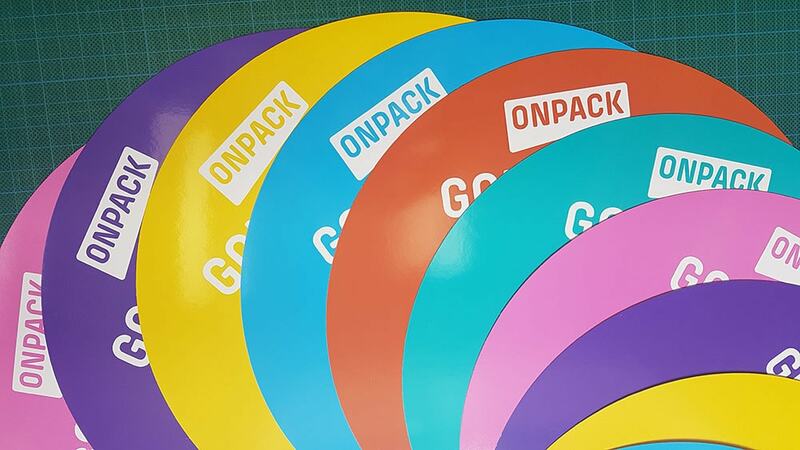 Our printing capabilities allow for short, medium and long runs - perfect for both small breweries starting up or well-established breweries looking to expand or re-imagine their branding and product offering. We offer shortened lead-times, reduced costs and high-quality print on a specialised material suited for kegs. Our keg collars are fully customisable to your needs and can be printed in any colour, shape or size, with images, batch, ABV and IBU information, personalised logos, variant/contents and tasting notes pertaining to each brew for instant recognition within any keg room or brewery environment. We offer a number of standard sizes and shapes with dieline templates to assist you in creating your perfect keg collar design - these can be found at the bottom of this page. We can also produce keg collars to any unique shape and size to perfectly fit your kegs and suit your branding. Perfect for small start-up or established businesses. 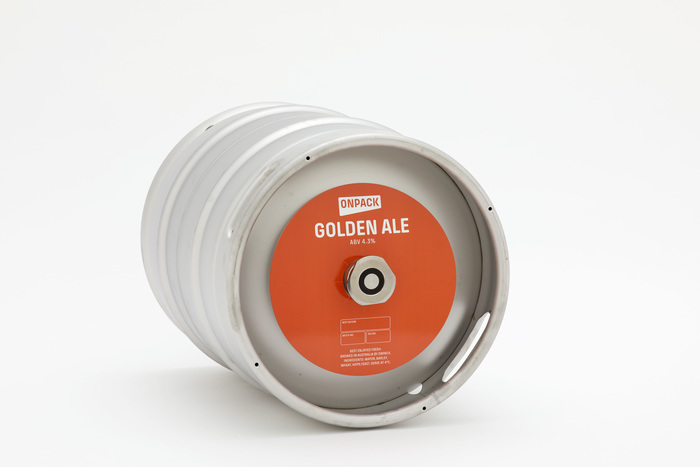 Produced on specialised material suited to kegs. Variable Data capabilities for printing of batch and brew details across multiple keg collars. Fully customisable to allow your brand to shine.